Android 8.0 is now official as Android Oreo. It is named after a very popular biscuit called Oreo. 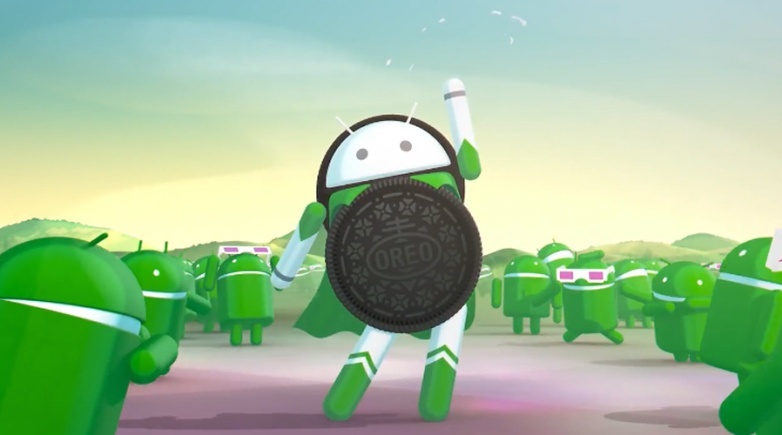 Google has partnered with the biscuit producer Nasbsico to call the new Android version Oreo. Initially, the Operating system was known as Andriod 8 but Google revealed on Monday, the final name. Considering that last night was also the moment of solar eclipse in the US. Google said that the Oreo will be rolled out to compatible phones with update 8.0, starting with the Google's own Pixel phones. So its Android O, not Octopus, not Orange, not Oysters, not Ocean but OREO. The Biggest Question now is: Will my smartphone receive the new Operating System, “The Android Oreo”? Every time Google launches a new Android version, manufactures have to bring up to date the new OS which requires lot of time and effort due to which only some devices get updated. Google says that update is already rolling out. Staring with August 2017, only 12.3 per cent of Android devices are running Android Nougat 7.0 and 1.2 per cent are running Nougat 7.1 which is a fairly dismal adoption rate. The Android versions, Lollipop and Marshmallow still continue to predominate the Android smartphone market. Even Nougat is on handful of phones. Android 8.0 Oreo comes with a host of refinements, back-end changes, user-centric features and polishes aimed at improving the user experience. With the picture-in-picture feature, Android Oreo will allow users to have open two apps on the screen at the same time. For instance, it will allow you to check your schedule while you're on a video call. The major features includes; First, the notification dots, which allows users to see what’s new in their apps especially the important ones users put on their home screen and then take action on those notifications quickly. Then we have the support for third party calling apps. Android Oreo is said to be the most secure version of Android so far. In case cyber criminals are trying to get bad software onto your device, the new Android version will shield the phone. Notification channels, in which notifications are segmented into channels such as sports, news, music and the new 'Google Protect'. Android Oreo is more secure with Google Play Protect built in, security status front and center in settings, and tighter app installs controls.